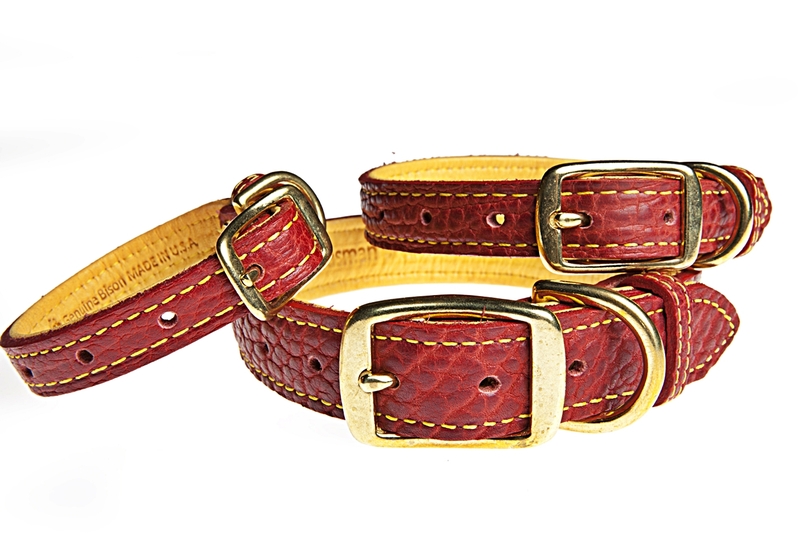 We love providing premium collars to our customers and their loyal companions. Ever since dogs have been domesticated we have needed a way to identify the dog and it’s owner so that we can keep then safe! That’s why we are dedicated to making top notch collars that are guaranteed to be durable, beautiful, and customizable. We understand that buying a collar online can be tricky. It can sometimes be hard to know the right size you need for your dog(s). Before you make an investment into one of our collars, we would like to take time and tell you how best to measure your dog’s neck for one of our collars. Use a measuring strip that is marked in inches, or use a string that can be placed next to a measuring tape later. Loosely wrap the measuring tool around your dogs neck. Then loosen it so that one or two fingers fit snugly between the tool and your dogs neck. You now know what size you need! If the tool doesn’t have measurement markings measure the length with a tape measure. You now know how to find the correct length to use while ordering a collar that is promised to last for years! Remember, ordering through TasmanPet.com allows you to include a customizable equine name / ID plate!